8h00: General recommendations: birdwatching practices, rules, material handling and introduction to the birds we will find. 8h30: Surrondings of Arlanzón: river undergrowth ecosystem, identification of small forests birds. 11h30: Trip to Atapuerca wetland (identification of ducks, waders, etc). 13h30: Back to Arlanzón, bird-checklist and good bye. 8h30: Surroundings of Arlanzón: river undergrowth ecosystem, identification of small forests birds. 15h00: Transfer to rocky lands to watch vultures and birds of prey. 18h30: Back to Arlanzón, bird-checklist and goodbye. Step into the ZEPA (Birds Special Protection Area) of Sierra de la Demanda. We organize tours adapted to your needs and previous knowledge. We offer you one of the most advanced telescopes in the market to fully enjoy your experience. You will also count on guides and binoculars. A full of nature activity to enjoy with family or friends. If you enjoy nature and birdwatching, this is your activity to meet the colorful nature in this region. 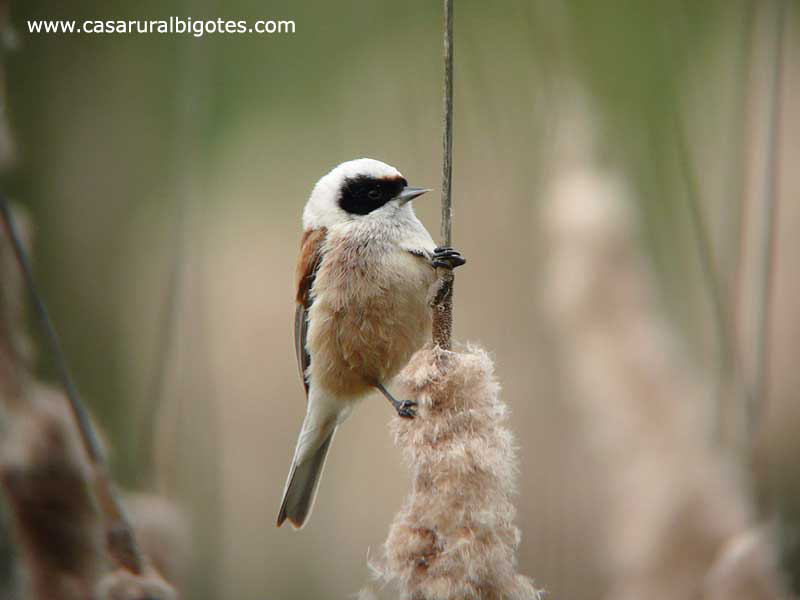 Since Casa Rural Bigotes is a participant of TRINO project (Birdwatching Rural Tourism), we offer birdwatching services linked to our activities branch “Demanda Natura”. 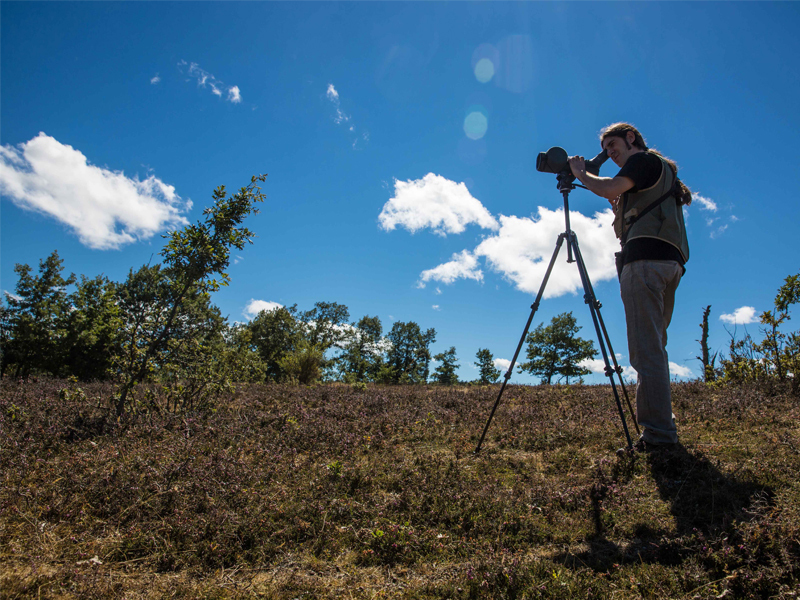 Arlanzón is a mosaic of natural and cultural landscapes, offering a variety of possibilities for birdwatching. You will meet the birds from wetlands, oak groves and a wide set of birds of prey typical of this area. * A small snack is included in the price (two for whole day trips). Please indicate any allergies or preferences we may be concerned about. Lunch will take place in a local restaurant (menu not included). Group size: minimum of 3 people.